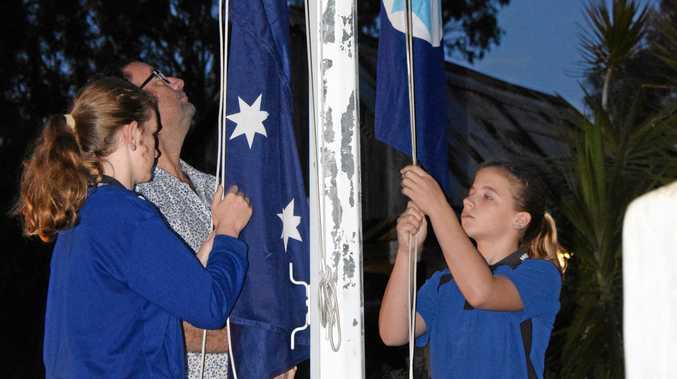 A 48-year-old female detective senior constable and 41-year-old male plain clothes senior constable from the Sunshine Coast have been stood down from official duty with the Queensland Police Service. The officers are subject of an investigation by the Crime and Corruption Commission and were each charged with one count of Misconduct in Public Office. The CCC alleged the two officers intervened in a traffic interception conducted by uniformed officers at Mooloolaba on July 26, 2016. Their intervention allegedly resulted in the driver of the intercepted vehicle avoiding a roadside breath test. The officers were taken into custody at the Caloundra watch-house yesterday. The officers are to appear before the Brisbane Magistrates Court on 20 March 2018. A Queensland Police Service spokesman said: "In keeping with our commitment to high standards of behaviour, transparency and accountability we have undertaken to inform the public when an officer faces serious allegations of misconduct." TWO Sunshine Coast police officers have been arrested on charges of misconduct in public office. 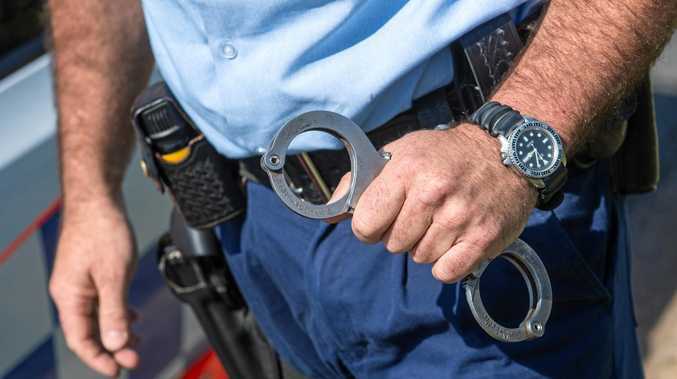 The Crime and Corruption Commission has revealed the two plain-clothed police officers were arrested this morning at the Caloundra watch house. The CCC alleged the two officers, a 41-year-old man and 48-year-old woman, intervened in a traffic interception conducted by uniformed officers at Mooloolaba on July 26, 2016. The arrests followed a CCC investigation. The two officers will face the Brisbane Magistrates Court on March 20. The CCC would not provide further information.